Little Rabbit is very tired and it’s bed time already. 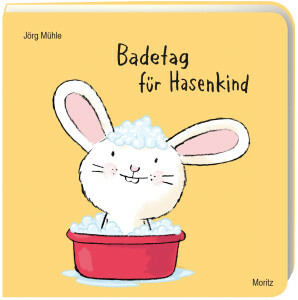 When the little reader taps Little Rabbit on the shoulder, it turns around. 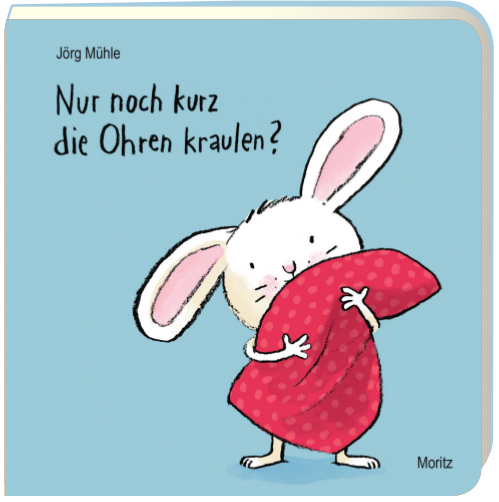 When the reader claps his/her hands, Little Rabbit jumps into its pyjamas and when the pillow has been fluffed up, too, it’s time for a goodnight kiss. But it’s only when the reader has switched off the light that Little Rabbit can finally snuggle up and happily drop off to sleep – just like the little reader him-/herself!